With hundreds of thousands of copies sold, a Ron Howard movie in the works, and the rise of its author as a media personality, J. D. Vance’s Hillbilly Elegy: A Memoir of a Family and Culture in Crisis has defined Appalachia for much of the nation. What about Hillbilly Elegy accounts for this explosion of interest during this period of political turmoil? Why have its ideas raised so much controversy? And how can debates about the book catalyze new, more inclusive political agendas for the region’s future? 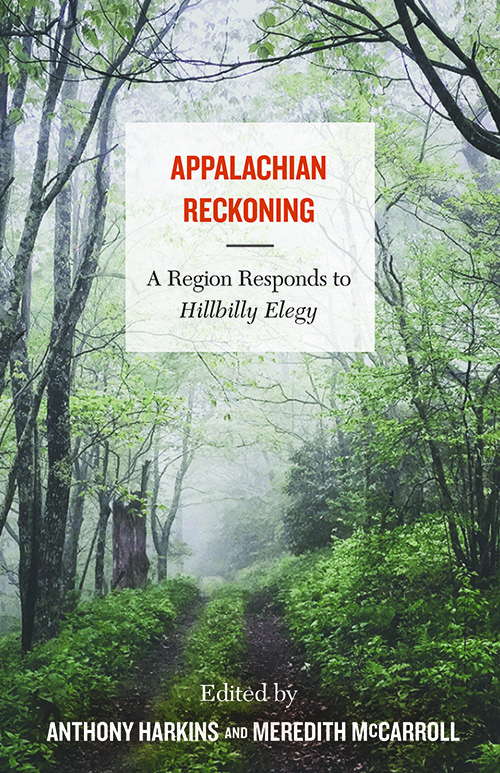 Appalachian Reckoning is a retort, at turns rigorous, critical, angry, and hopeful, to the long shadow Hillbilly Elegy has cast over the region and its imagining. But it also moves beyond Hillbilly Elegy to allow Appalachians from varied backgrounds to tell their own diverse and complex stories through an imaginative blend of scholarship, prose, poetry, and photography. The essays and creative work collected in Appalachian Reckoning provide a deeply personal portrait of a place that is at once culturally rich and economically distressed, unique and typically American. Complicating simplistic visions that associate the region almost exclusively with death and decay, Appalachian Reckoning makes clear Appalachia’s intellectual vitality, spiritual richness, and progressive possibilities. 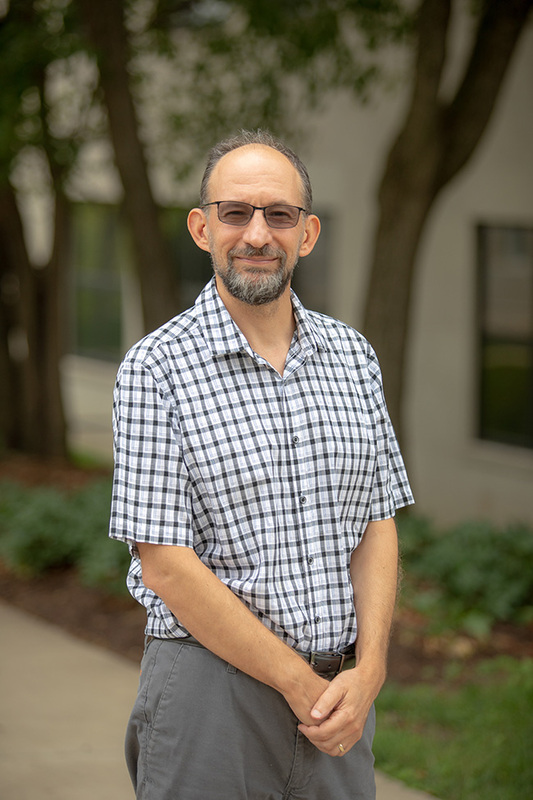 Anthony Harkins is a professor of history at Western Kentucky University in Bowling Green, Kentucky, where he teaches courses in popular culture and twentieth-century United States history and American studies. He is the author of Hillbilly: A Cultural History of an American Icon. 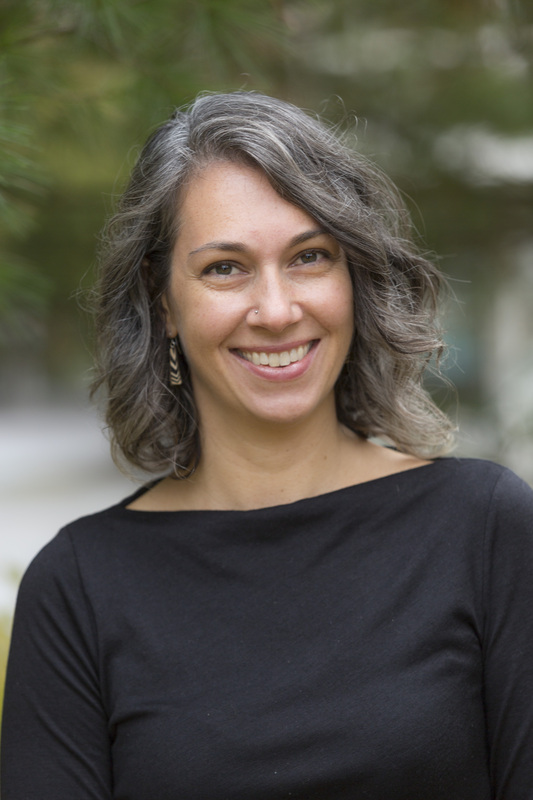 Meredith McCarroll is the director of writing and rhetoric at Bowdoin College, where she teaches courses in writing, American literature, and film. She is the author of Unwhite: Appalachia, Race, and Film. “The most sustained pushback to Vance’s book . . . thus far. It’s a volley of intellectual buckshot from high up alongside the hollow." "A welcome and valuable resource for anyone studying or writing about this much-maligned region." "Stunning in its intellectual and creative riches." "While Vance offers one bleak 'window' into the extensive multistate region, this valuable collection shows resilience, hope, and belonging are in Appalachia, too." Read Robert Gipe's "How Appalachian I Am" on Humanities Tennessee's Chapter 16.